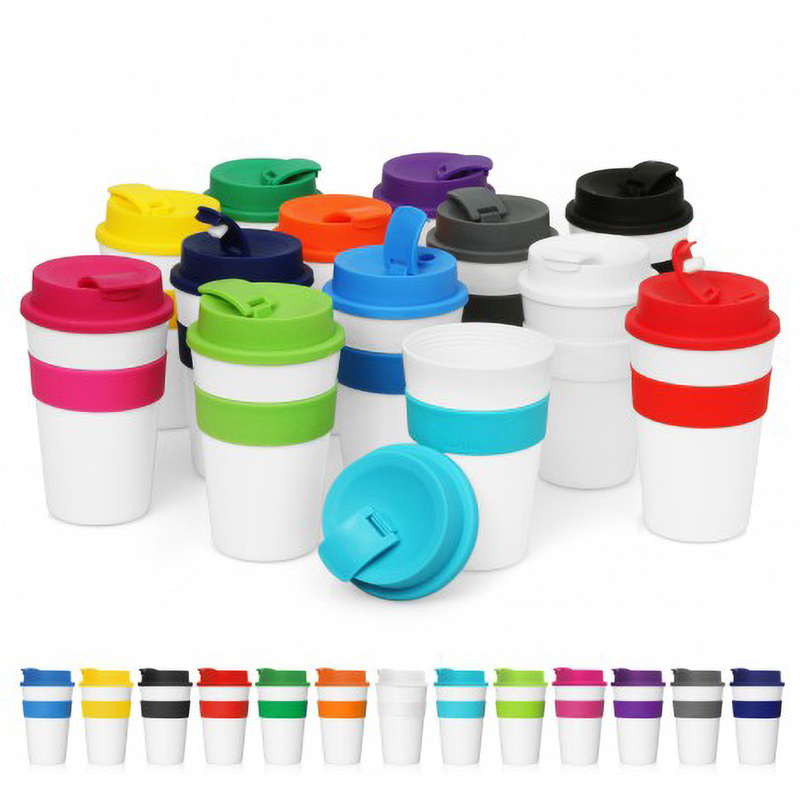 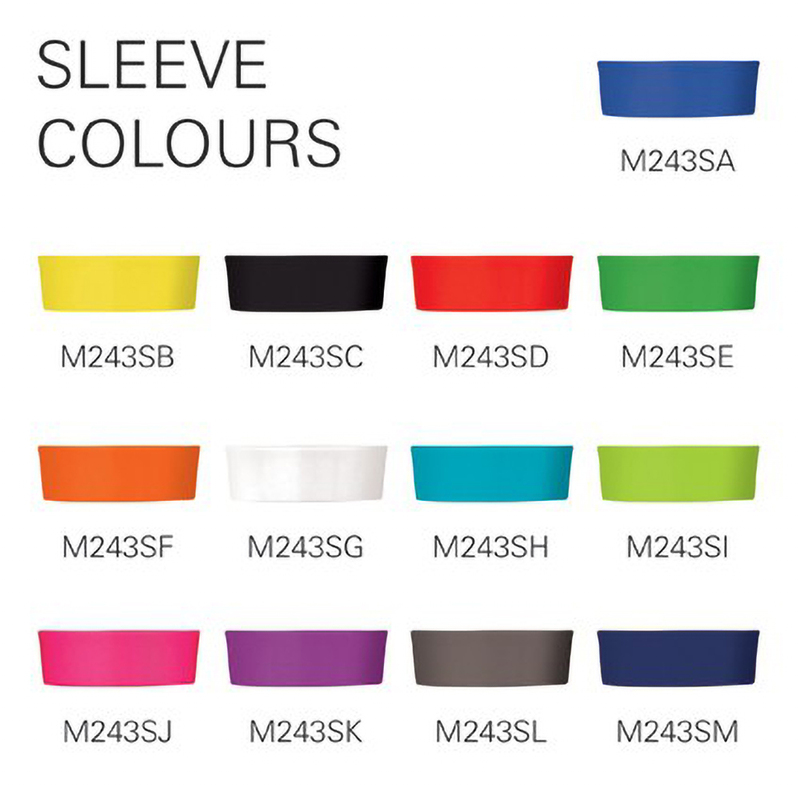 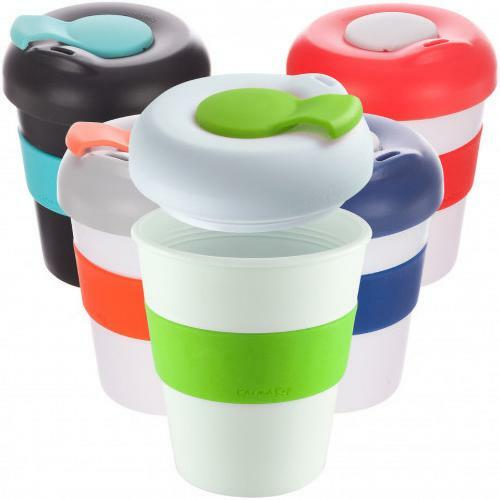 BPA Free, mix and match sleeves, lids and cup colours as desired. 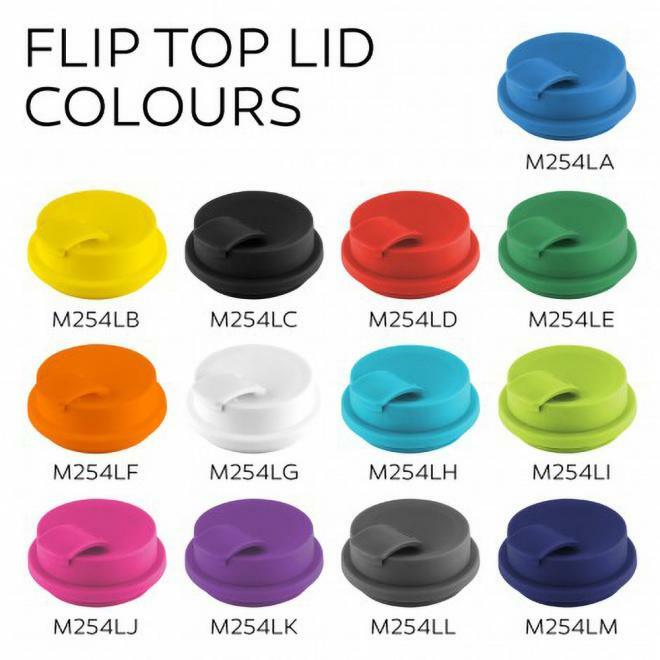 Featuring a hard plastic ‘screw-on’ threaded lid with silicone band. 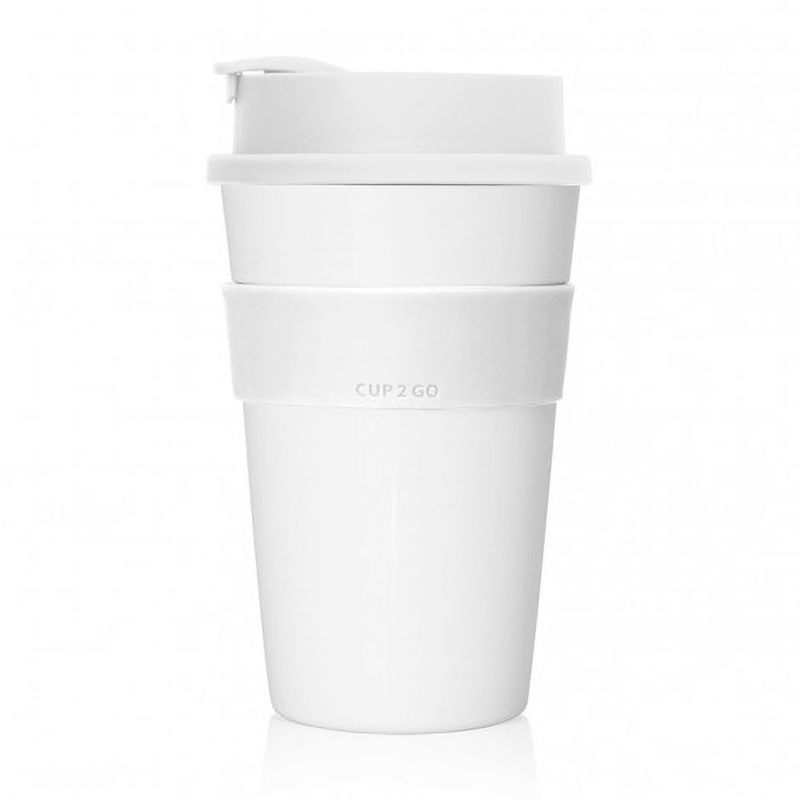 Important Note: Single walled cups will be hot to hold if the contents is more than 80 degrees celcius, ie. hot tea made with boiling water will be hot to hold in a single walled reuseable cup. If this is an issue, we recommend upgrading to a double walled reuseable cup. 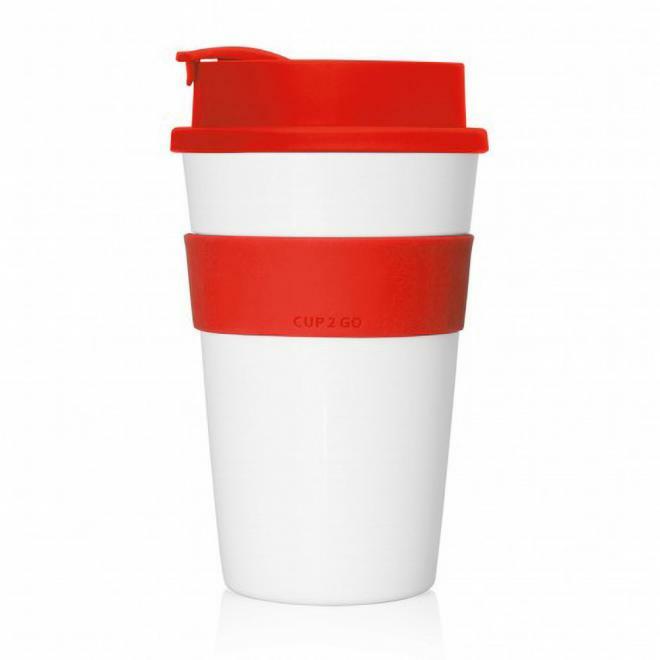 Browse double walled options here. 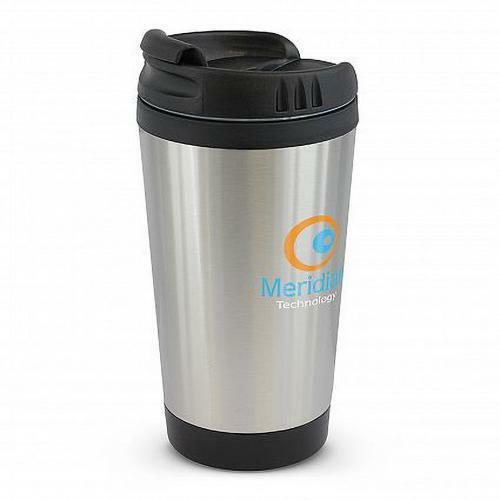 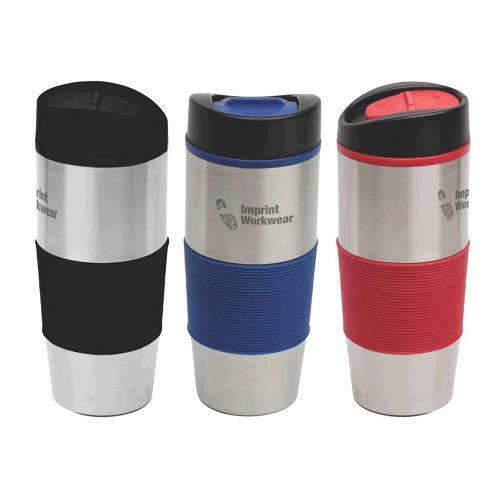 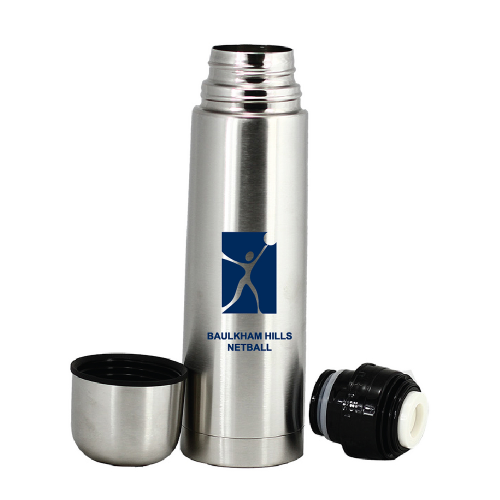 Custom Eco Coffee Cups, durable with screw on lids. 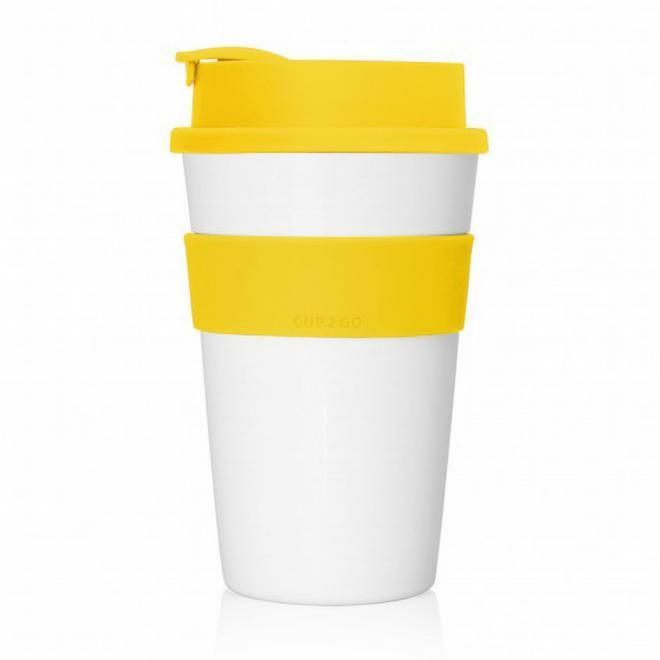 The coffee cups are very similar to the karma cups.